We make these Wool Fabric cushions for our Tree Tent and Fuselage interiors – matching the lining panels and beds, but there just too good to only offer with our structures so we’ve made them available to purchase separately. 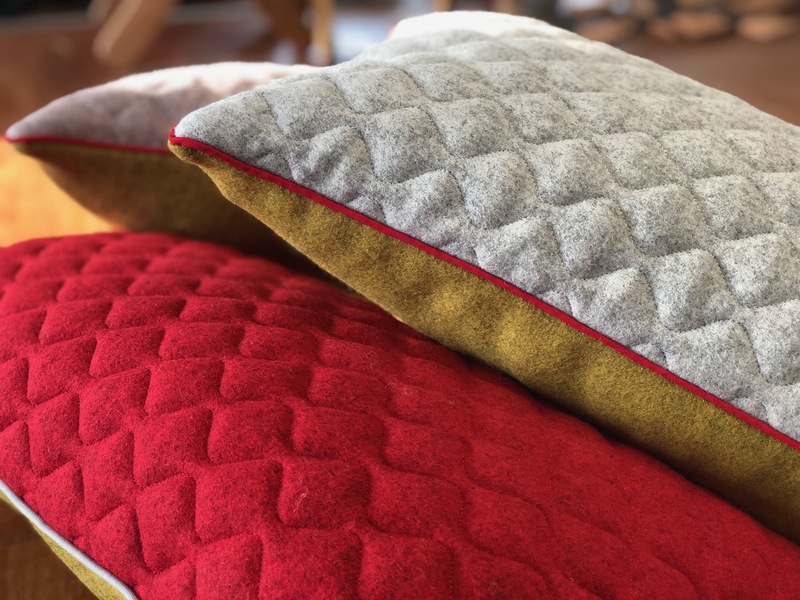 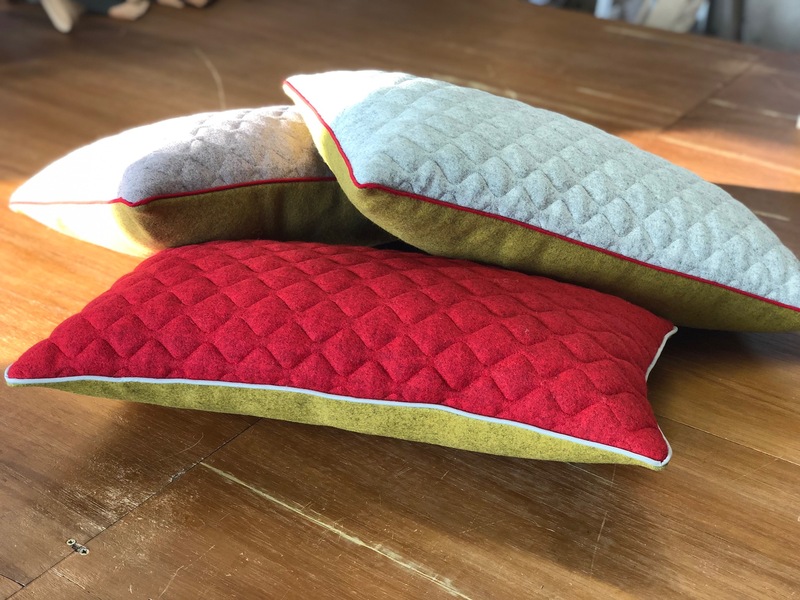 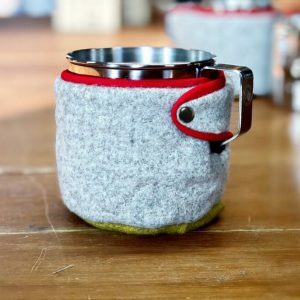 Made from our British Made, quilted and plan, 100% Melton Wool fabric and filled with a generous about of recycled polyester wadding these cushions look great around the homes as well as your camp. 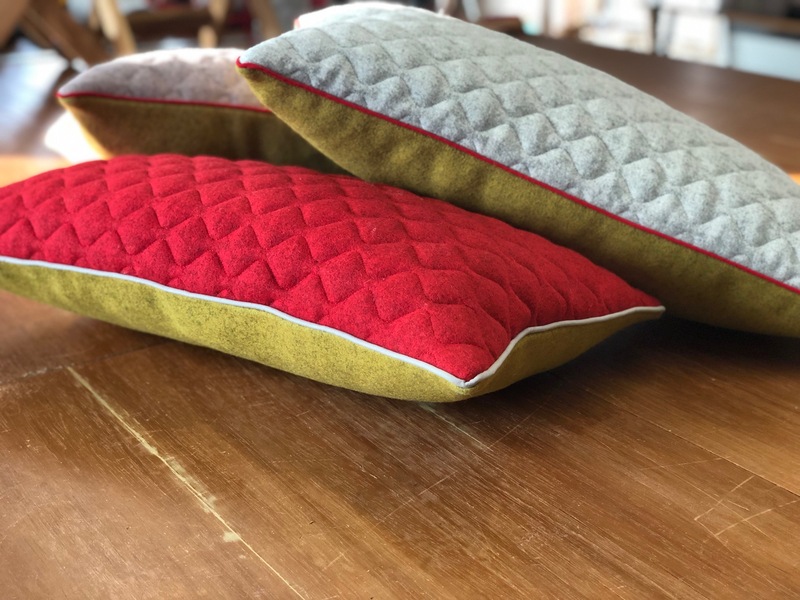 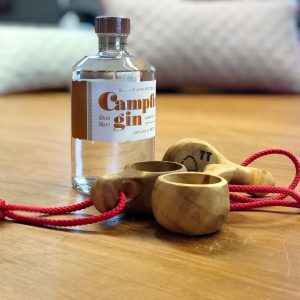 Treated with an eco-friendly stain repellent coating and naturally fire-retardant fabric these cushions are a sustainable and chemical free treat!